B.A., University of Washington (1987); J.D., Pepperdine University School of Law (1990). Mr. Berman is the chairman of the firm’s Los Angeles litigation department. 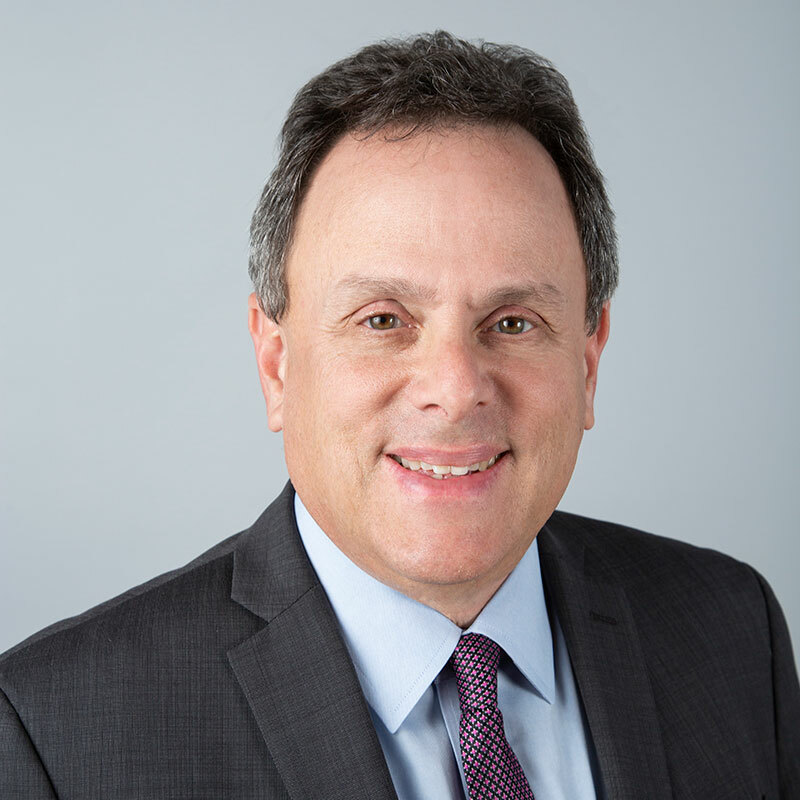 Mr. Berman handles and oversees all litigation matters in the Los Angeles office from inception to trial or resolution. Mr. Berman has tried cases in Los Angeles, San Bernardino, Riverside, Kern and San Diego Counties. American Bar Association; Professional Liability Underwriting Society. Mr. Berman’s practice focuses on general and professional liability, with an emphasis on premises liability, construction injuries, construction defect, product liability, trucking and transportation, bar/club security and medical malpractice. His cases frequently involve catastrophic injuries, such as traumatic brain injuries and wrongful death. Mr. Berman has considerable jury trial experience. His recent results include a defense verdict in a construction site accident case with a brain injury claim, and a favorable settlement just before jury deliberations in a physical therapist malpractice case. Mr. Berman has participated in over 300 mediations and arbitrations. He has a highly effective mediation style, posturing his cases for settlement when appropriate while also preparing to vigorously defend his clients at trial when cases warrant that approach. Mr. Berman is an avid sports fan. He was a nationally ranked junior tennis player and played in college at the University of Illinois and University of Washington. Mr. Berman is married and has two daughters. He spends the majority of his free time watching his daughters compete in swim meets and tennis matches, and squeezes in a round of golf whenever he can.